If you own a property and are thinking about selling it with a tenant still occupying it, you might ask yourself if you’re legally able to. 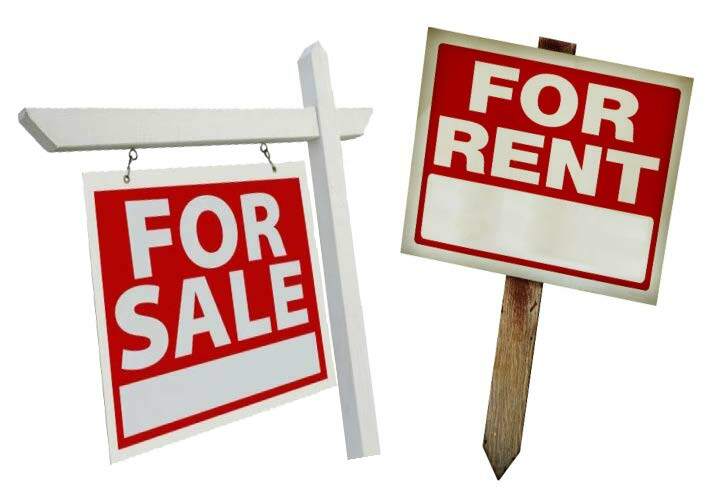 Simply put, you can sell your property if you buy the tenant out of his or her lease. Otherwise, the person who purchases the property would have to honor the terms of the withstanding lease. Let’s take a closer look at this often-asked question. If you’ve rented your property on a month-to-month basis, you’ll only need to notify the tenant before you’d like him or her to move out. You must notify the tenant with a letter, either by mailing it (ensure that he or she has received it with a signature) or delivering it in person. In Florida, when terminating a month-to-month lease, you must notify the tenant not less than 15 days before the end of any monthly period. How many days the tenant has before you terminate the lease. A statement to remove all possessions and return the keys by that date. A statement informing the tenant you’ll start the eviction process otherwise. If you’ve rented your property on a fixed-term basis, it’ll take a little more effort – or money – to ensure your tenant moves on. Here are the five options you have. While a month-to-month lease is relatively easy to work around, a fixed-term lease is another story. Although you have options, it’s best to talk with an experienced real estate attorney to sort through them.